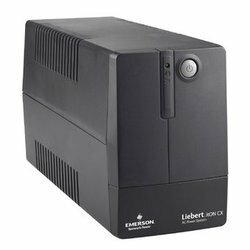 Emerson Liebert iTON Series is a Line Interactive UPS that provides perfect power and Surge Protection for wireless networks, computers, gaming consoles and other electronics in your Home and Business. 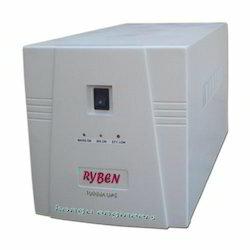 Models supply battery backup during outages and during unsafe Voltage fluctuations. 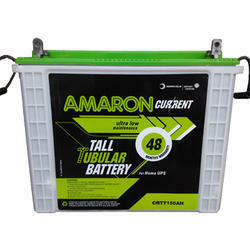 Our organization is a prominent manufacturer, supplier, trader and wholesaler of Tubular Battery Trolley. These trolleys are designed and developed keeping in mind the requirements of customers to attain their maximum satisfaction. By making use of high-grade materials in the manufacturing process, we aim to attain highest benchmarks of quality. Since our establishment in the year 2001, we, "Kongu Engineers", are an illustrious organization, engaged in manufacturing, supplying, trading and wholesaling a commendable range of Power Products like SOLAR, UPS. 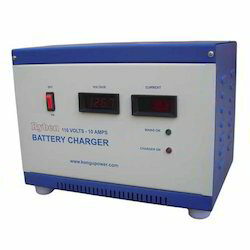 INVERTERS, BATTERY CHARGERS AND SERVO STABILISERS. 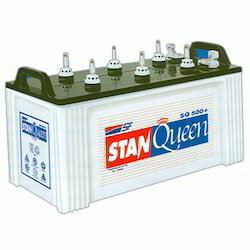 Under this range, we are offering Solar Inverters, Exide Battery and Generator Battery. 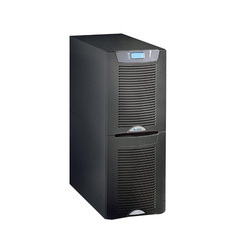 Apart from this, we are offering Maintenance and Repairing services to our customers. 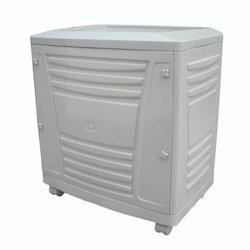 To manufacture these products, we make use of high-grade raw materials and basic components that are obtained from the reliable vendors of the industry. 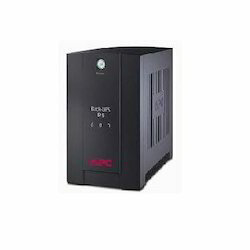 Some of our products like Exide Inverter Battery, Sukam Solar Inverter and Biocare Luminous Water Purifier are obtained from the reliable vendors of the industry, who manufacture the same in tandem with the guidelines laid in the industry. Backed by a state-of-the-art infrastructure unit, we have been able to manufacture the entire range proficiently. Our infrastructure is outfitted with modern tools and technology, which enables us to cater to the bulk demands of clients. Further, our association with the credible vendors of the market enables us to cater to the ever growing demands of customers.